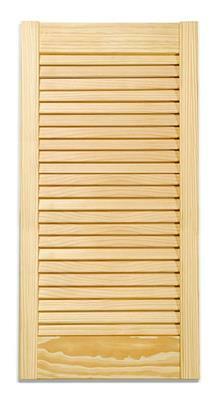 Crafted from a solid laminated pine for greater strength and stabiliby. Fine sanded and ready to finish with paint or varnish. 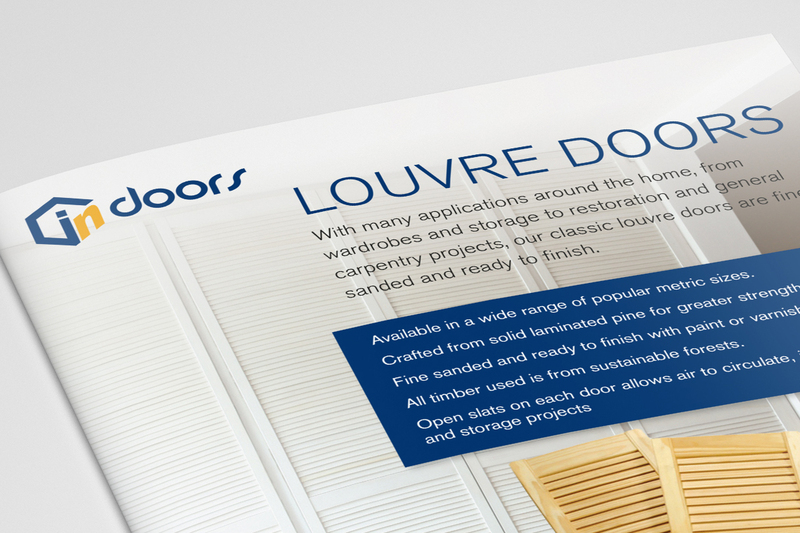 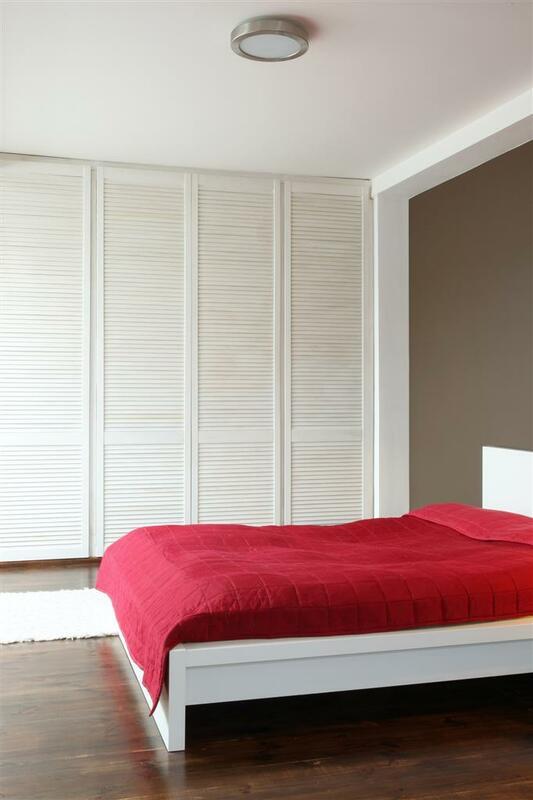 Open slats on each door allows air to circulate, ideal for wardrobes and storage products. 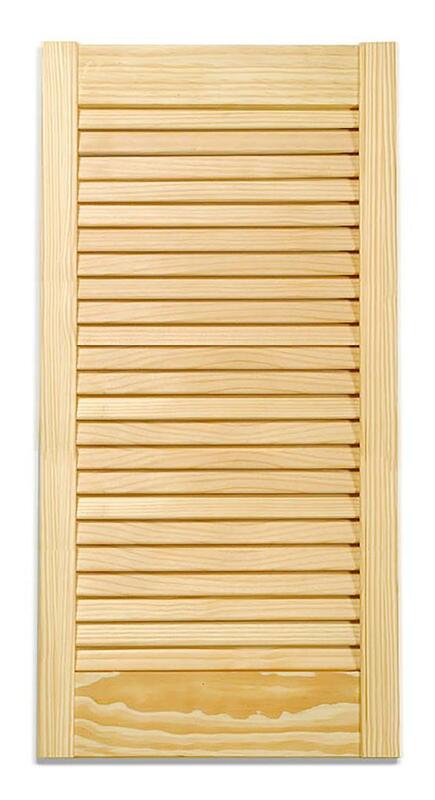 Crafted from a solid laminated pine for greater strength and stabiliby.